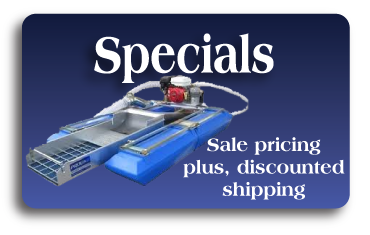 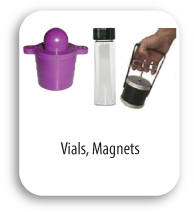 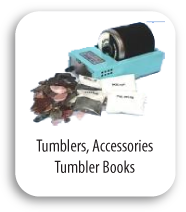 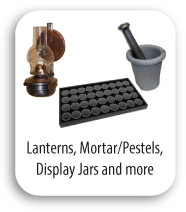 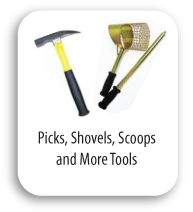 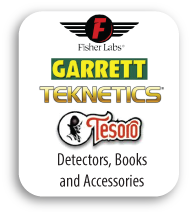 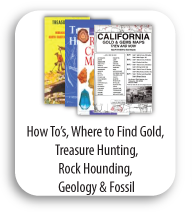 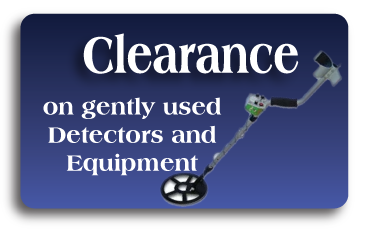 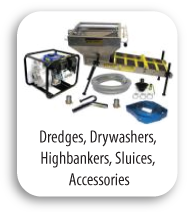 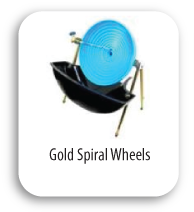 Gold Prospecting Equipment and Supplies, Metal Detectors, Gold Pans, Books, Maps and more. 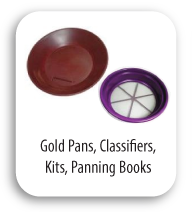 Gold Prospecting Equip. 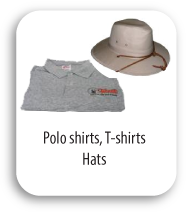 & Access.